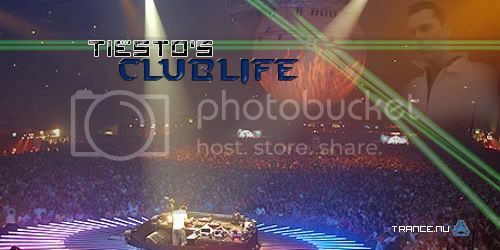 Tiesto's Club Life Tracklists !!! 08 Dada Life - Vote Yes! 05 DJ Dazzle vs Re-Ward - Cheers! 19 Coming Soon - Yeah! There has been a lot of confusion over the title. wow its sunday and no tracklist for episode 9 whats wrong with frosty this week? is the ballz a new track and where can i buy it? heyy dude where can i download these podcast and tracksz ?